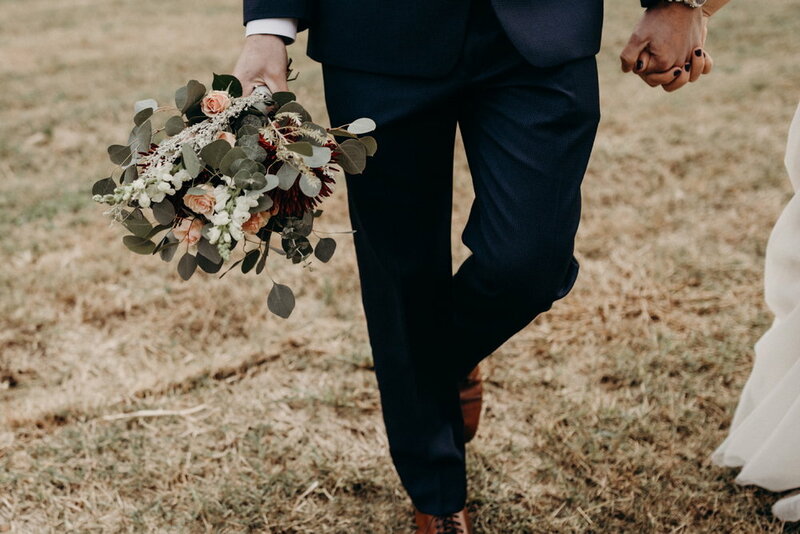 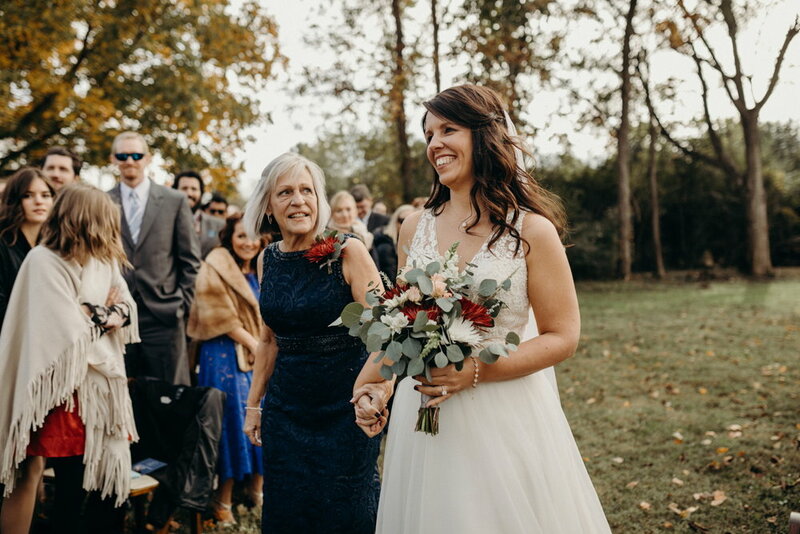 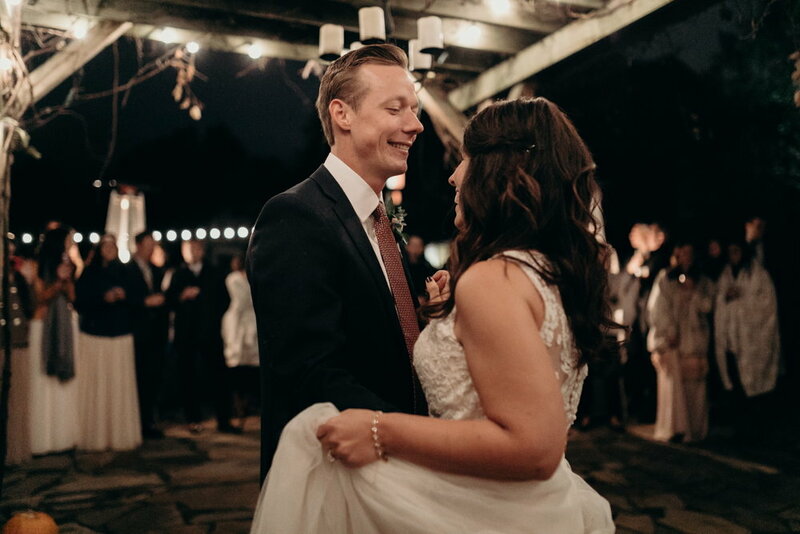 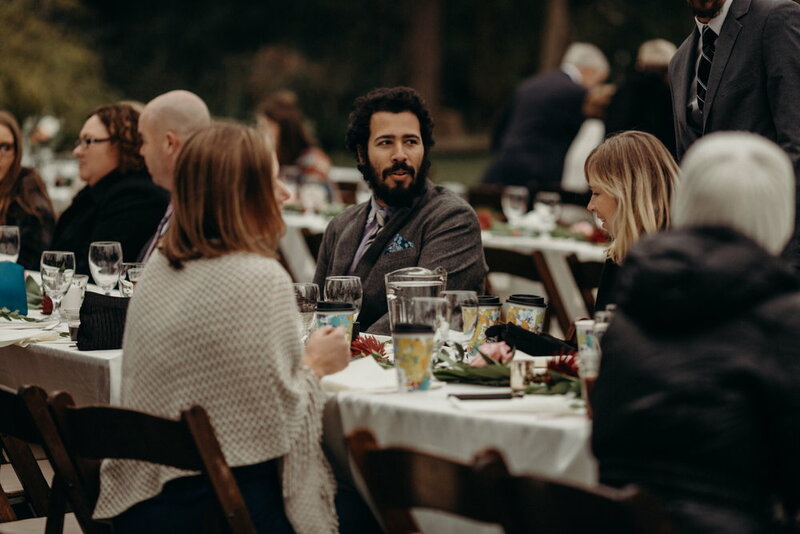 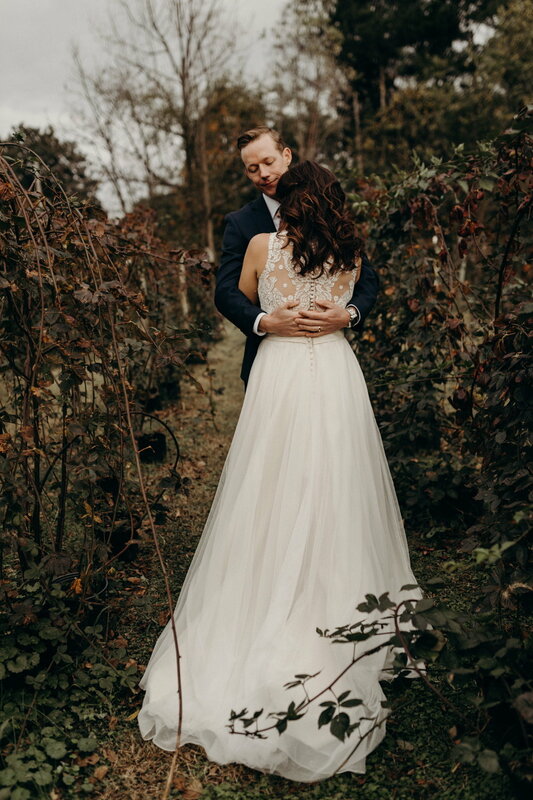 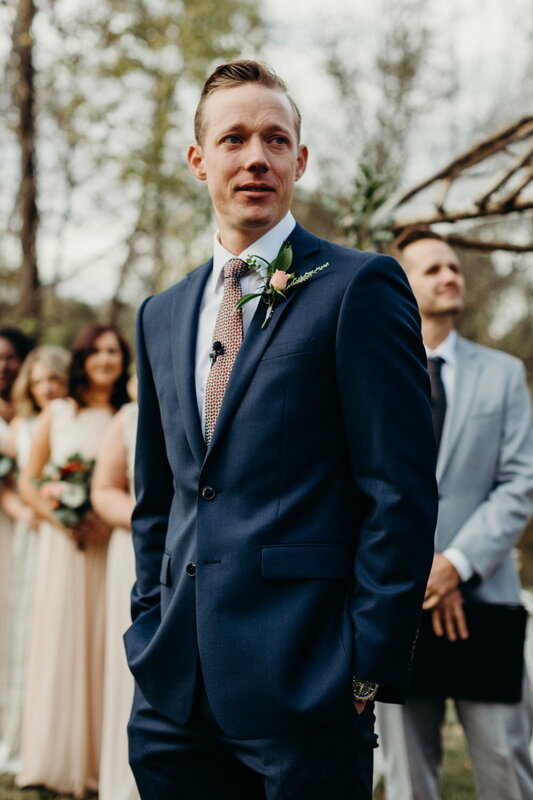 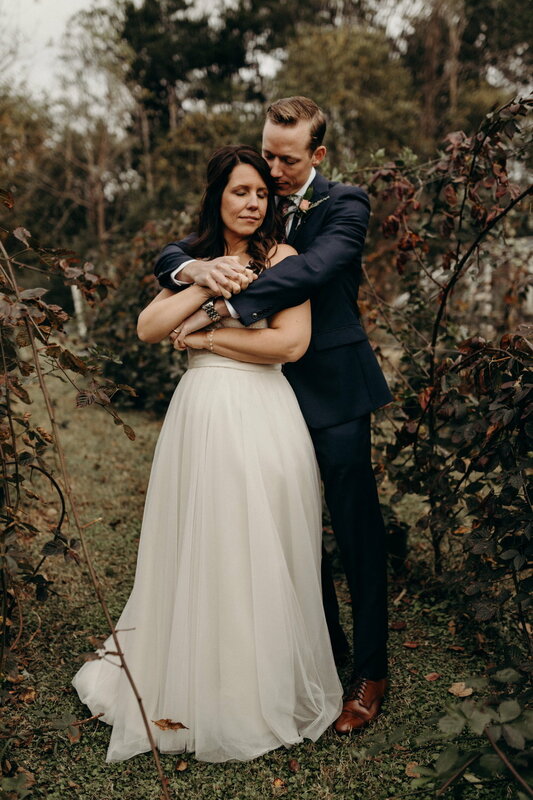 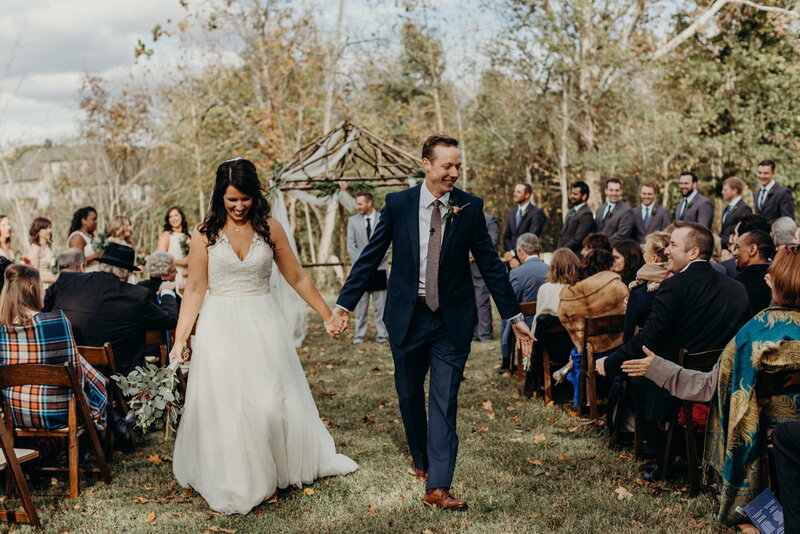 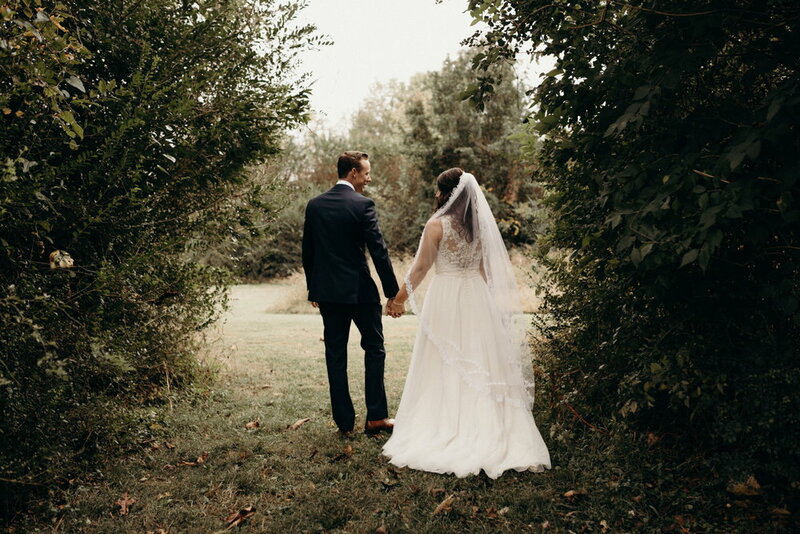 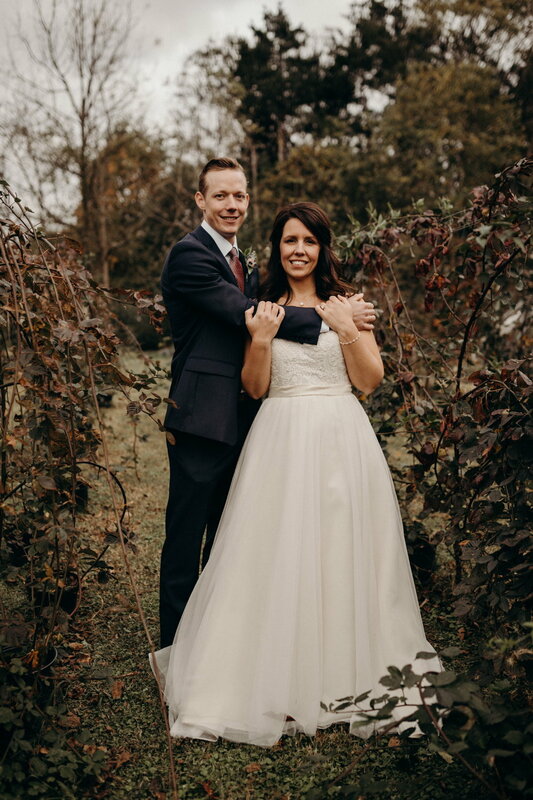 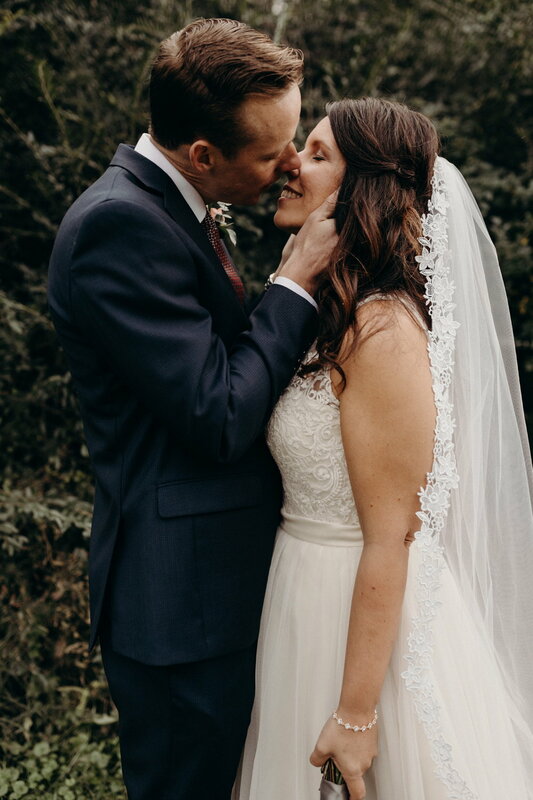 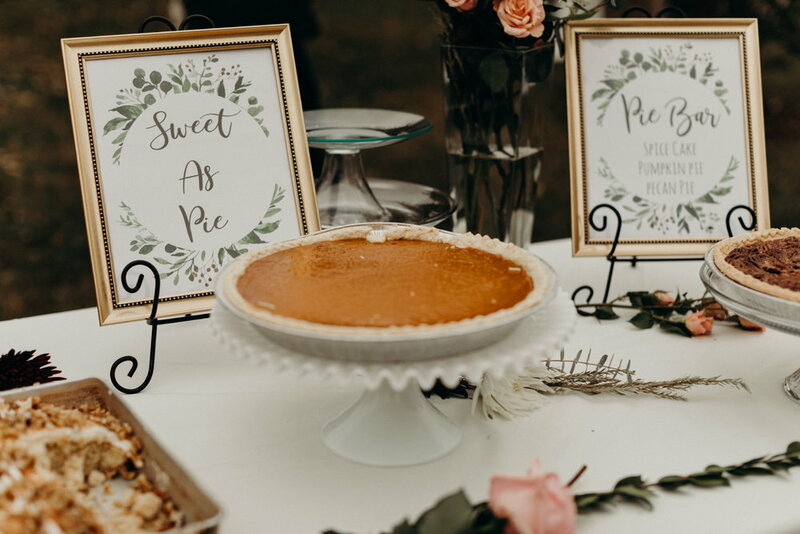 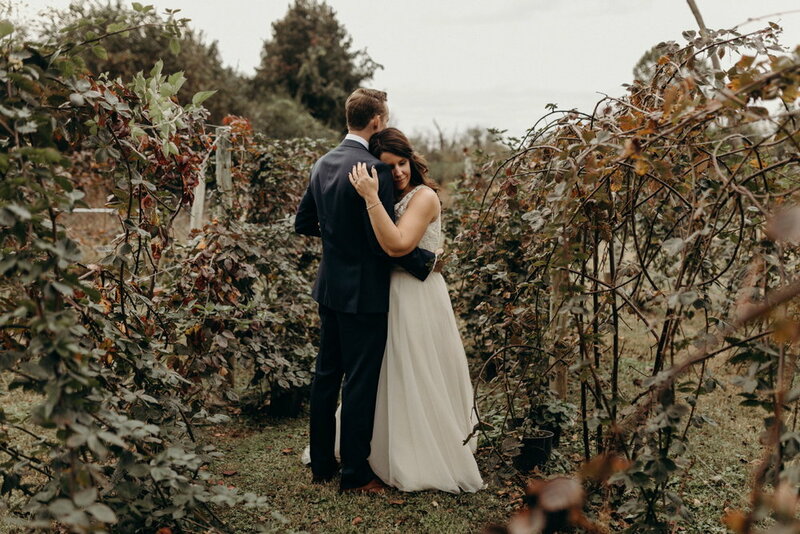 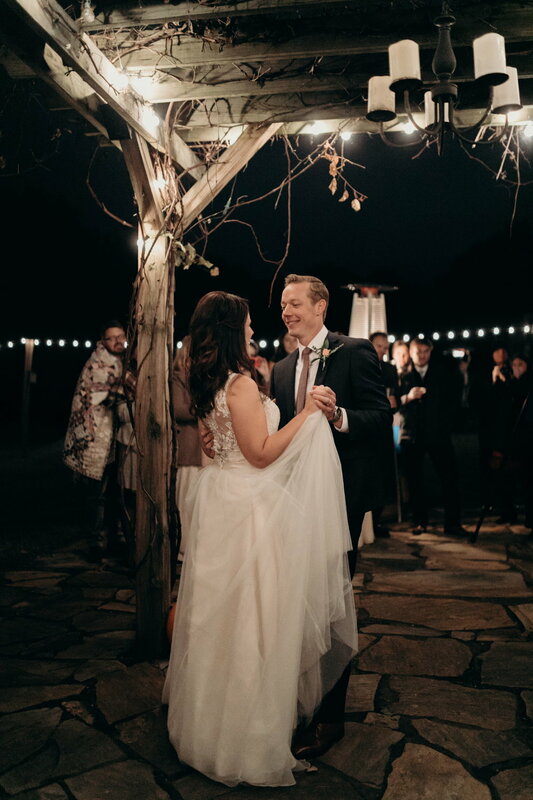 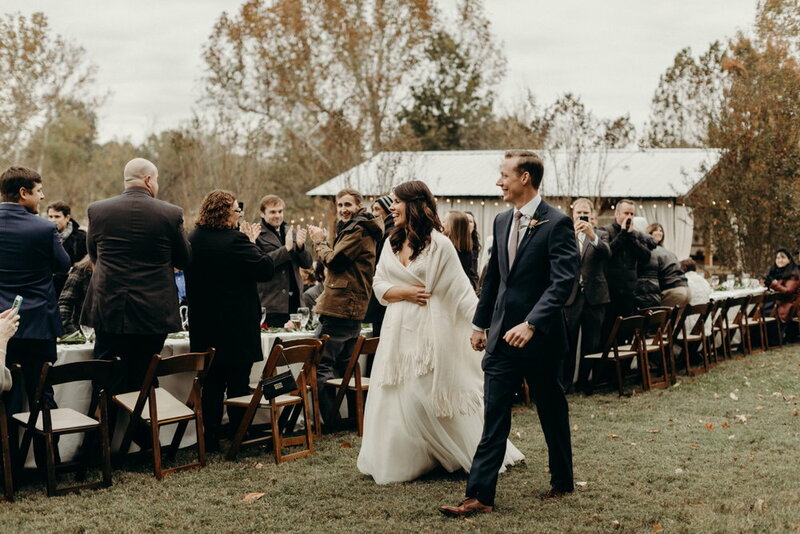 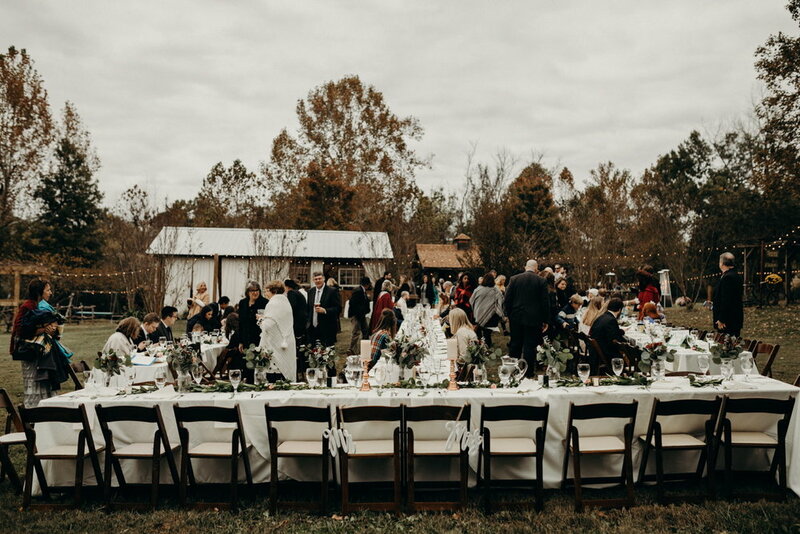 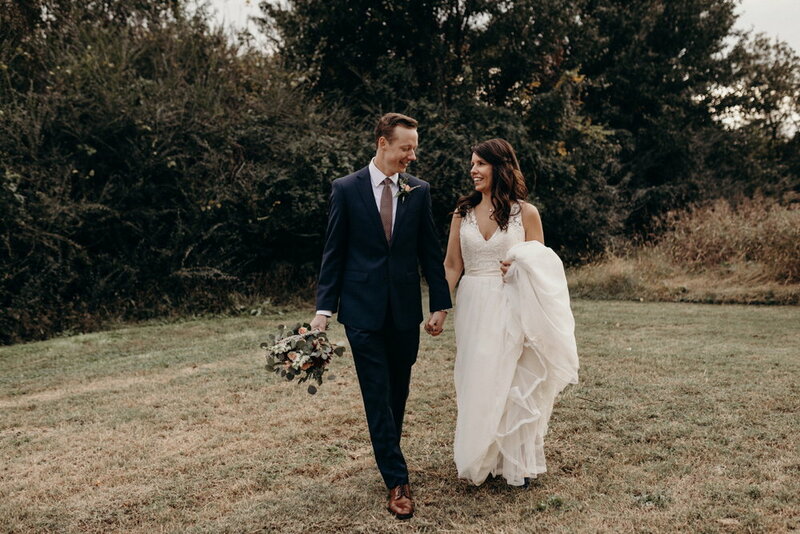 Kyle and Celeste's wedding was what we like to call short and sweet. 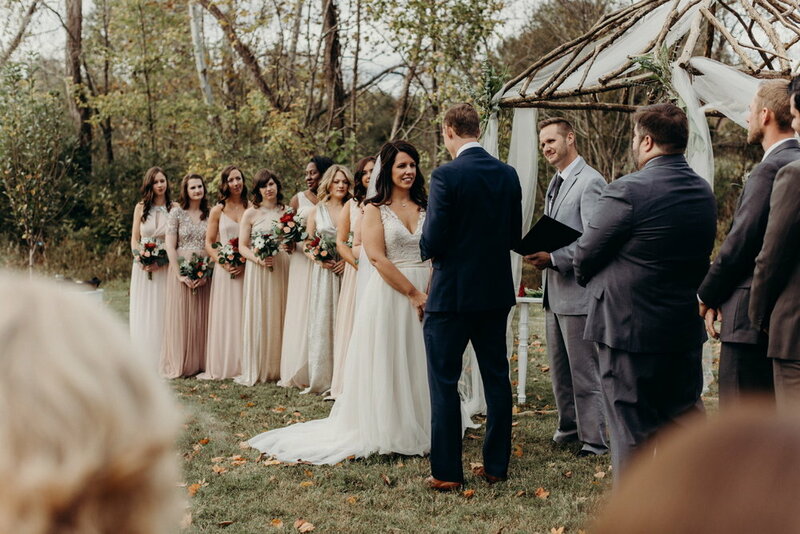 They reunited the most important people in their lives to testify their new beginning. 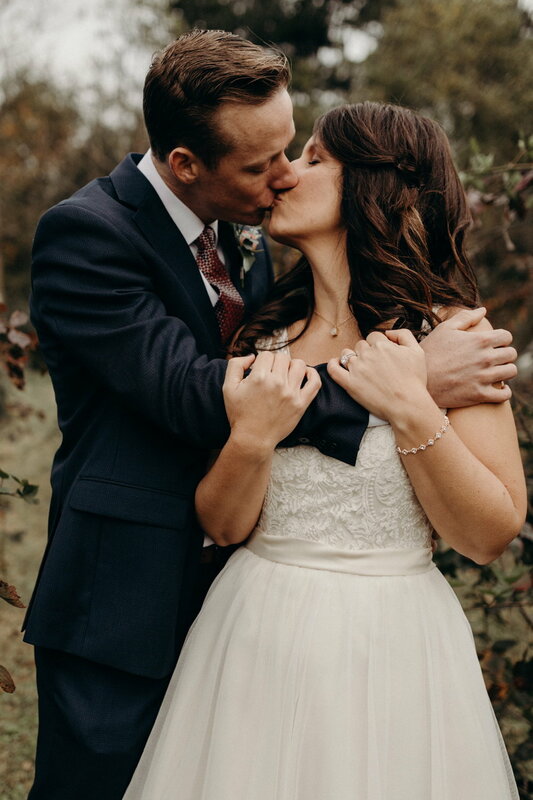 Most of us cried (and that will include me) which made each and every second of their day unique. 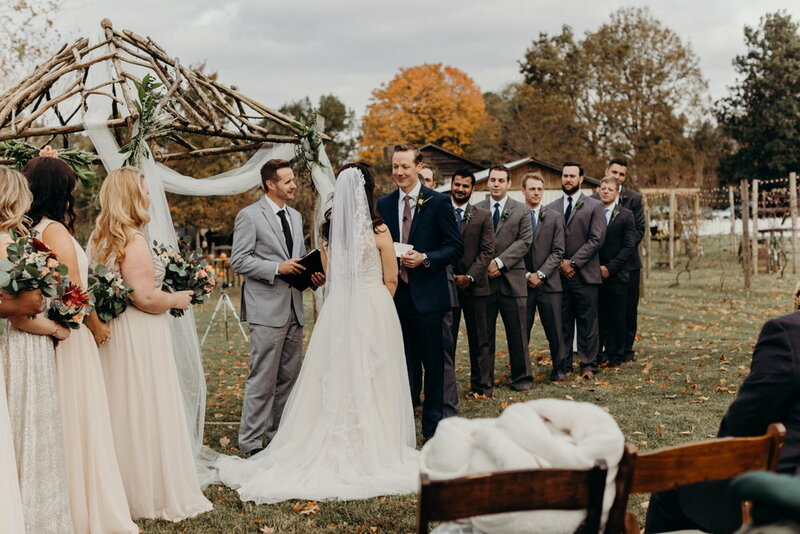 It's crazy how sometimes I get to photograph weddings with loads of people in it but somehow it feels the most intimate ceremony I have ever been to.